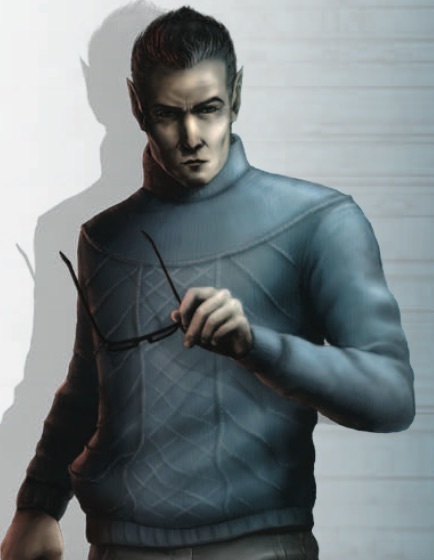 Mysterious spy with lots of connections to rebel groups in the Tirs. Also connected to ARGUS and MET 2000. Has worked as a gun for hire for terrorist groups. Skilled at running & establishing insurgency ops. Likes a loose leash on his jobs. Beef with Picador, due to his possible involvement in Matador’s death. Likes underdogs and lost causes. His former protege Shieldmaiden is now working as a freelance bodyguard, which seems to make him happy. Often works for the Draco Foundation and specifically Nadja Daviar.